Thanks to a pan-European collaboration with Géant, HEAnet offers you preferential pricing for ownCloud. HEAnet and its member institutions and consumers of its services. ownCloud provides a solution to organizations that need to share confidential data internally and externally. The open platform offers better productivity and security within digital collaboration, and enables users to access data no matter where it ´s stored or which device is being used. At the same time, ownCloud gives users full control and transparency in the management of sensitive data. By integrating it into existing security and compliance-conforming systems, running business processes can continue to be used. This is made possible by the high flexibility of ownCloud based on an open, modular architecture with a wide range of expansion options and unique functions for modernizing the data infrastructure. 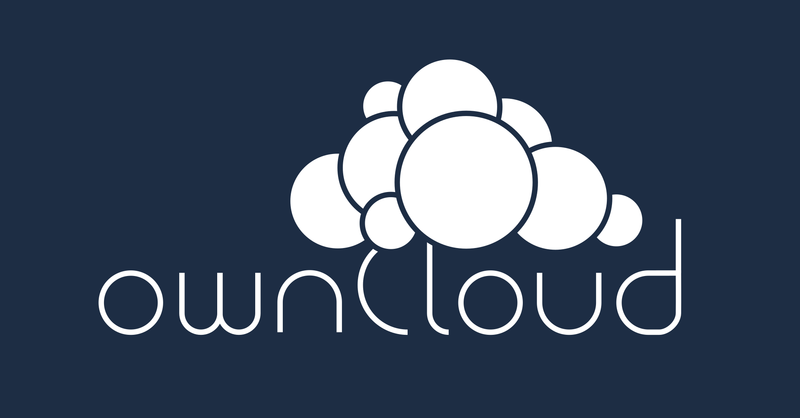 The ownCloud software is easy to install on a web server and allows institutions to host their own file synchronization and sharing, giving IT complete control over their data, whether they use local or cloud storage. The Enterprise Edition, which is included in the GÉANT agreement, includes special features not included in the free Community Edition, such as branded clients for desktop and mobile platforms, support and maintenance for the company’s own cloud, as well as exclusive access to the developer community, bug fixes and feature requests. This is a preferential pricing agreement, email brokerage@heanet.ie for further information and support bundle.